A pile of mussels shells from a lake in Wisconsin. 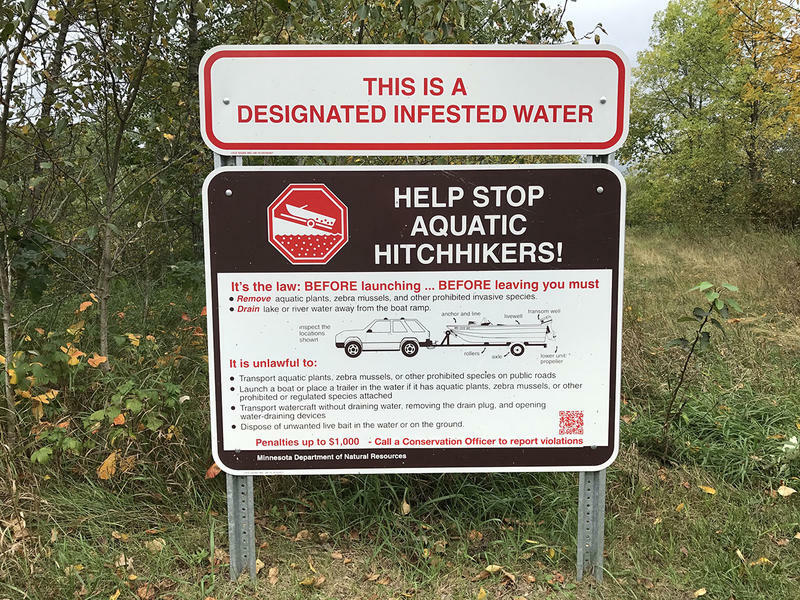 Montana has been screening boats at inspection stations — one of the few scientifically proven strategies to help block aquatic invasive species spread — since 2004. The problem was, across the entire Big Sky state, there were only 17 inspection stations. But then in October of 2016, everything changed. The federal Bureau of Reclamation had found some shells in Tiber Reservoir. The Bureau thought the shells belonged to either zebra or quagga mussels. So they sent the sample for DNA testing. At the same time, Montana Fish, Wildlife and Parks had a basement full of backed-up samples from July that hadn’t been processed yet at its lab in Helena — the lab is supposed to run all the samples from the entire Missouri River in addition to all of Montana’s samples. And there was a staffing shortage in the lab that summer. FWP prioritized the Montana samples and started looking under the microscope for more of the telltale glowing Xes that mean mussels are present. They found them, in very low densities, just a couple per sample, in test tubes from Tiber Reservoir. Samples from Canyon Ferry Reservoir and the Milk and Missouri Rivers also came back with suspect detections. This was at the late October 2016, and Tom says at this point, the public still didn’t know about FWP’s discovery. 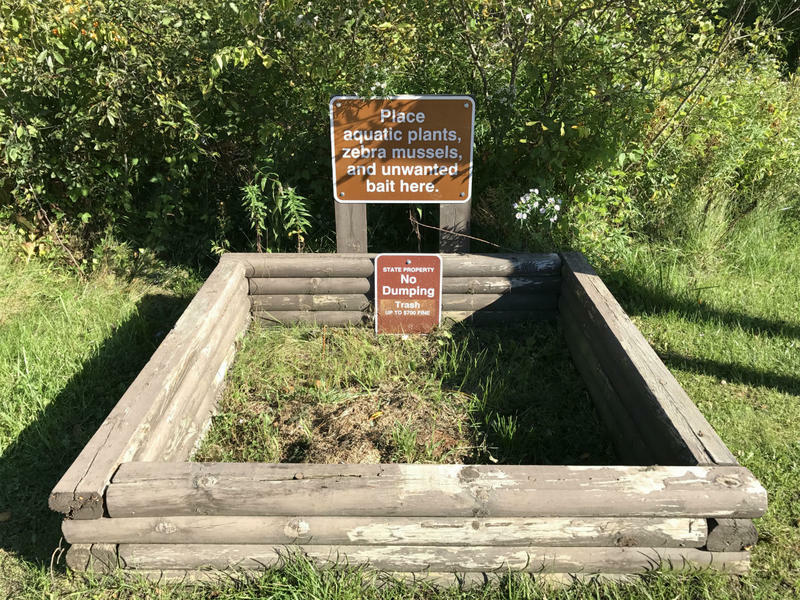 Fish, Wildlife and Parks told the public on November 9. Tribal governments and federal agencies took action within days. That's where episode three picks up. 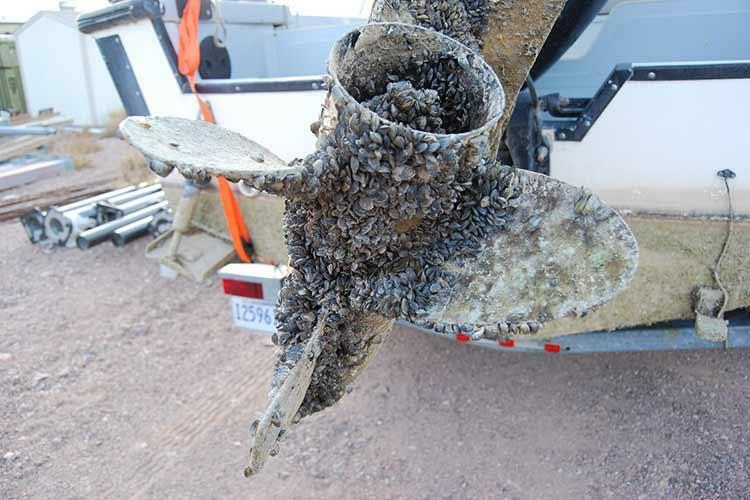 Tune in now to learn more about efforts to keep invasive mussels out of Montana. Do you have a question about Montana's underwater invaders? 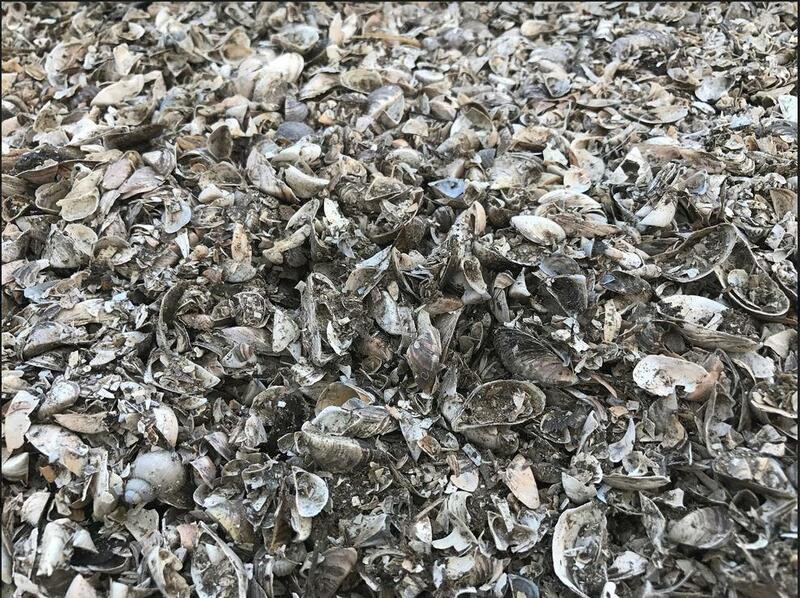 Want to know more about how zebra and quagga mussels spread, how Montana is confronting the problem, or how states like Wisconsin and Minnesota are dealing with them? 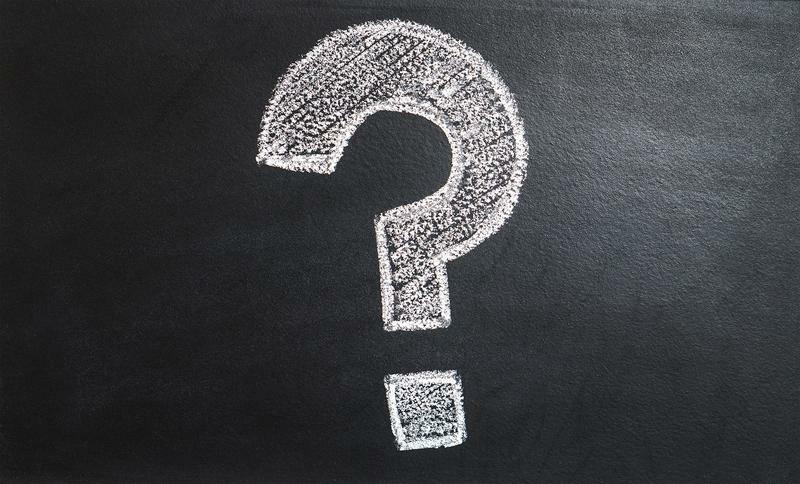 Leave your questions in the comment section here, or contact us on Facebook or Twitter. We'll do our best to answer them, and may include your question in a future episode. A new group that aims to harmonize Montana’s response to invasive mussels, and prevent the economic and environmental damage they can cause met for the first time Wednesday in Missoula. A new group that aims to harmonize Montana’s response to invasive mussels, and prevent the economic and environmental damage they can cause, met for the first time Wednesday in Missoula.